When we asked for your help to raise money for #PoundsForPorge we didn't give you very much notice but like the troopers you are, you took up the challenge! We've never been so proud of such an epic wardrobe malfunction and we saw odd socks all week. 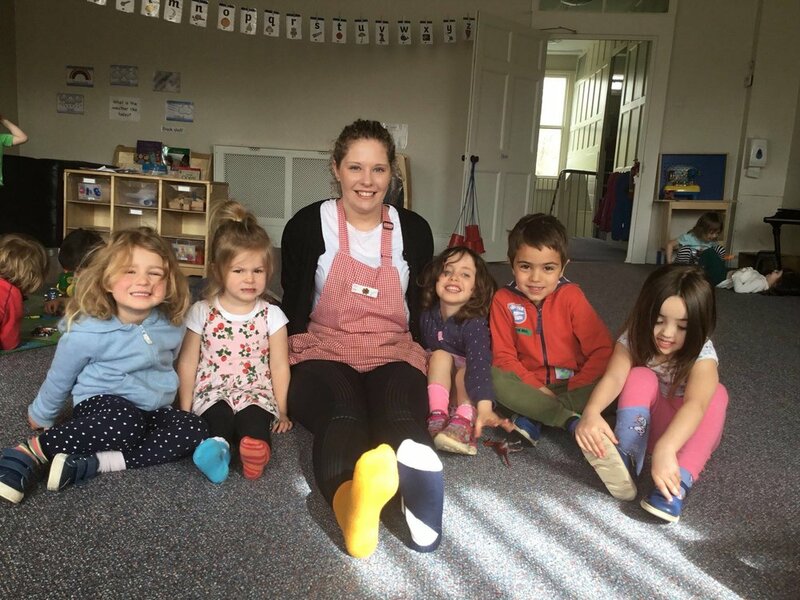 Thank you everyone for taking up the odd socks challenge and, of course, you did it again and smashed it, raising a fantastic £1,150 (and rising).